This work is selected from the best works of the Buddhist tradition to be found within Parabola's 30 years of archives. The contributors, broad and experienced, range from HH the Dalai Lama, and Robert Thurman, to Pema Chodran and Thict Nhat Hanh. Incisive interviews, and cogent essays are informed by poetry and folklore. 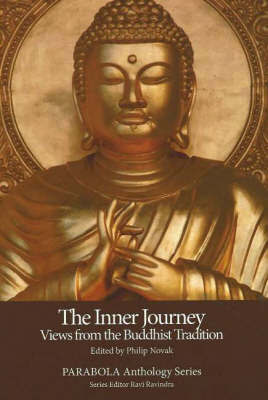 From full works or great intricacy to passages of pure insight, the collection spans the greatest trends within Buddhism.